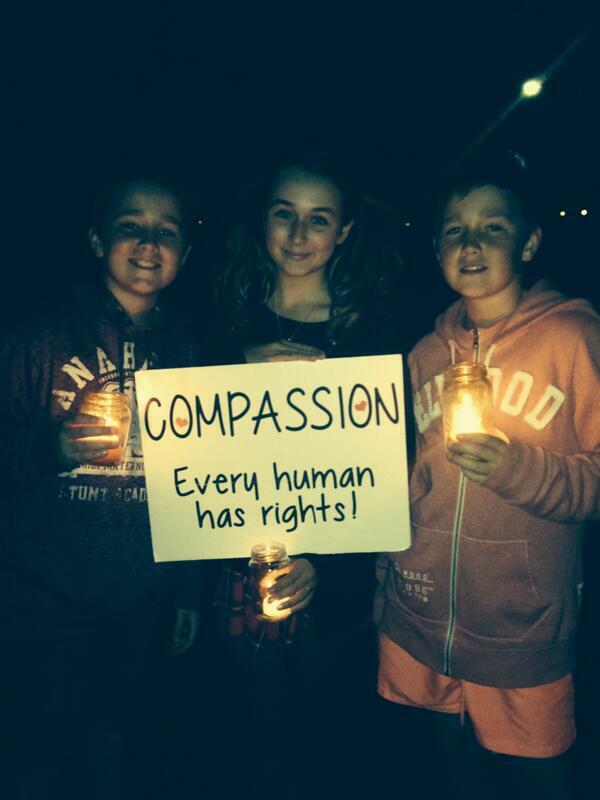 On Sunday night, thousands of people around Australia held candlelit vigils to protest the inhumane treatment of asylum seekers. The photos will give you goosebumps. 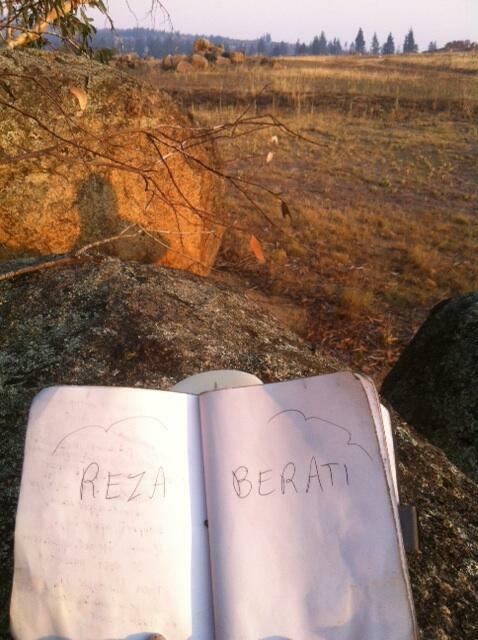 Reza Barati was a 23-year-old asylum seeker from Iran. 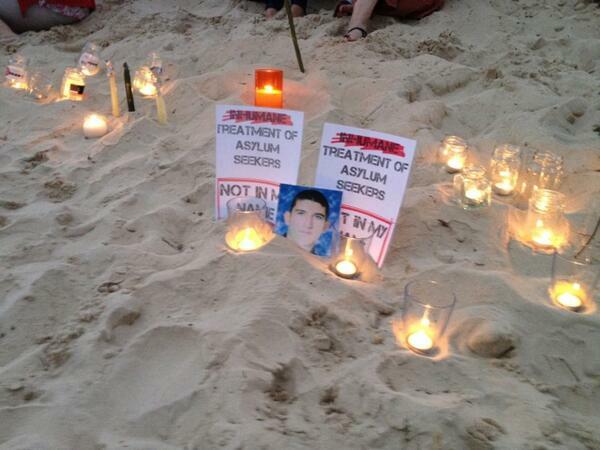 He arrived at Christmas Island last July, and was transferred to Manus Island in August. 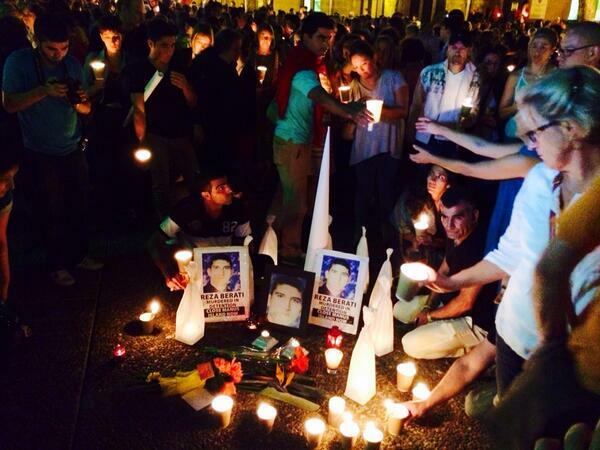 He was killed there on Monday. 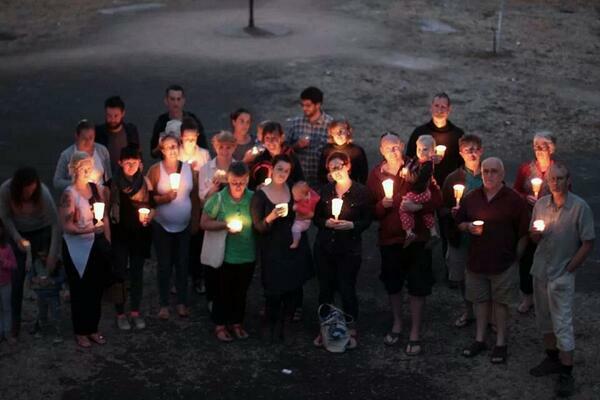 Another 62 people were injured in the violent clashes at the detention centre on Manus Island. 1. 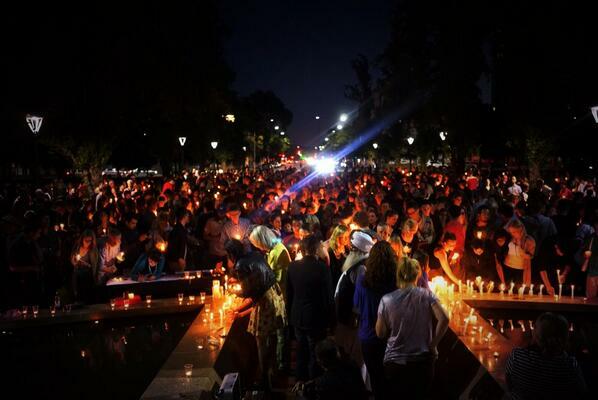 On Sunday night at 8pm, thousands of Australians gathered to light candles in honour of Reza. 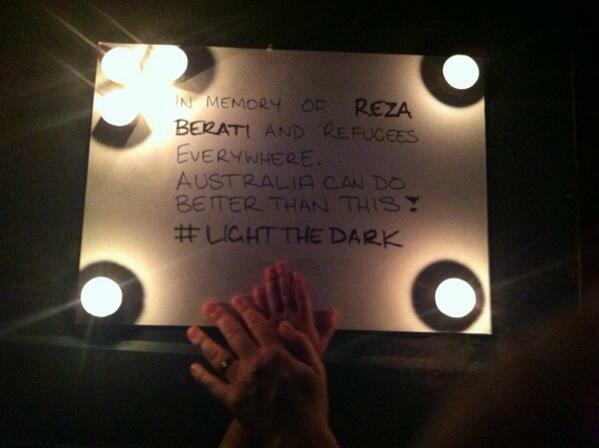 "Honouring Reza Barati in Brisbane". 4. 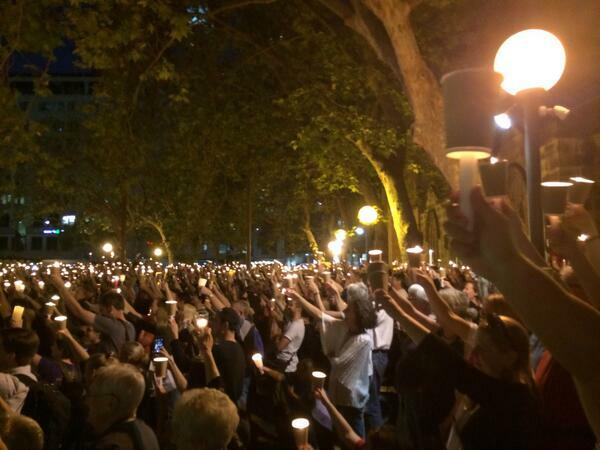 Amazing photos were uploaded to social media using the #LightTheDark hashtag. 9. 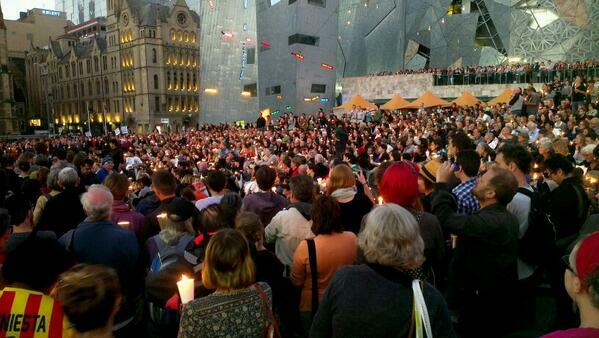 As well as honouring Reza, many protested the government policy of sending asylum seekers who arrive by boat to offshore detention centres. 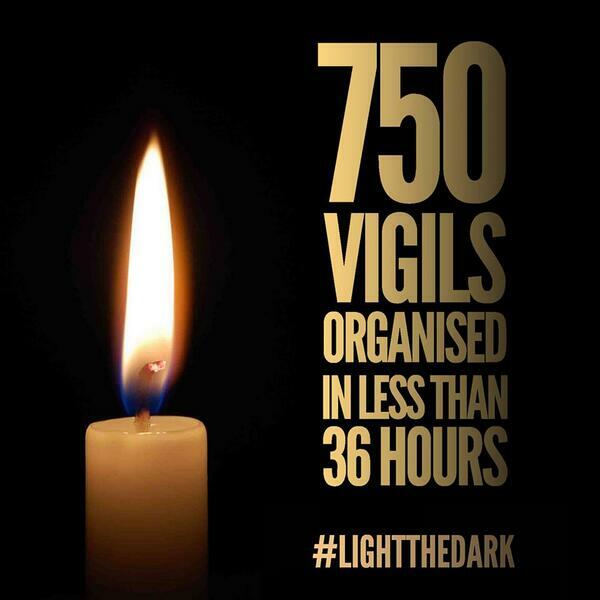 "#lightthedark Detention centres are unhealthy, inhumane, expensive, unnecessary and ultimately deadly. 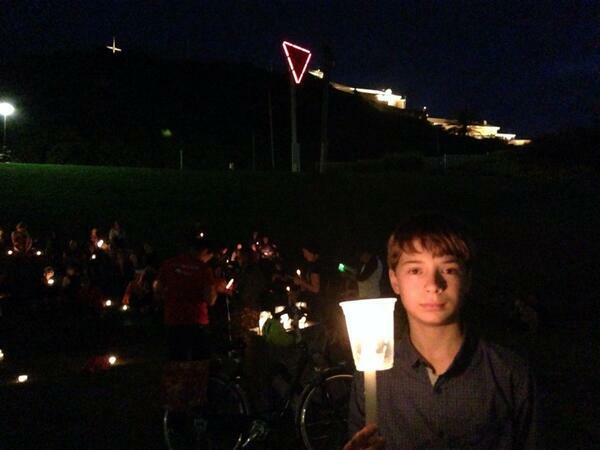 There are better alternatives for refugees." 14. 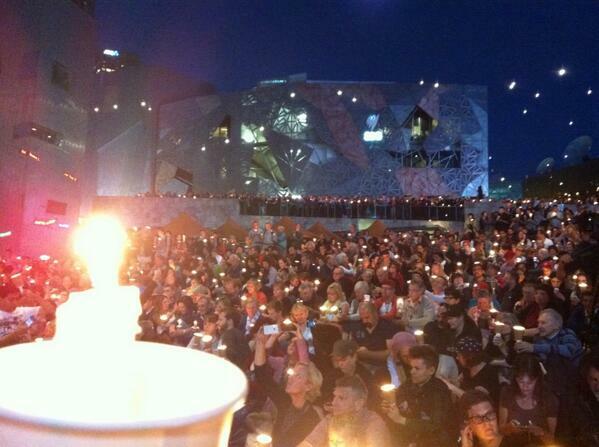 Group vigils were held in major cities around Australia. 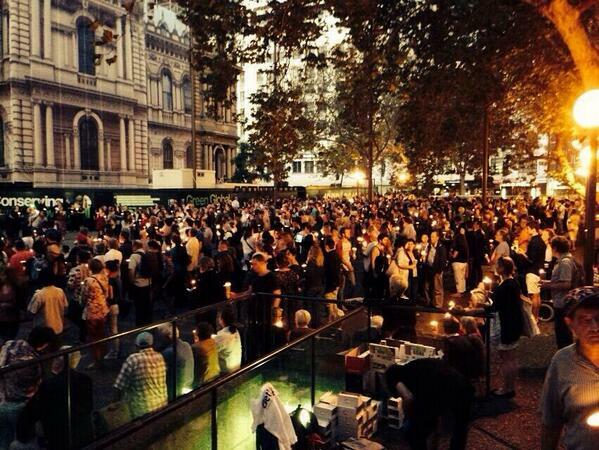 The Sydney Town Hall Square crowd for refugee compassion #lightthedark overflowed. 21. It wasn't just the large cities that got involved - smaller communities also took part. 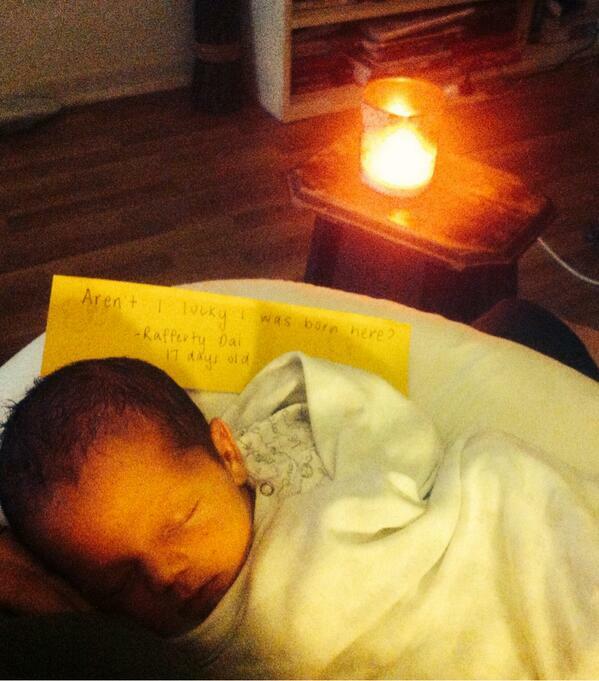 #newcastle #lightthedark My son, grandson of a refugee. 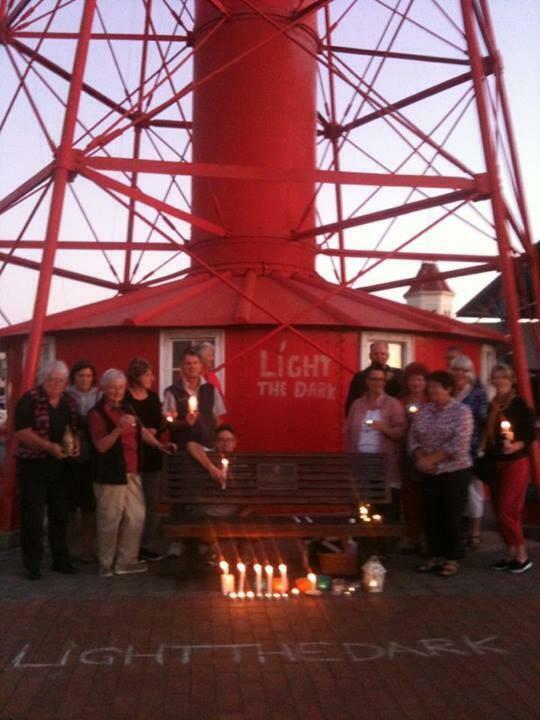 Bundeena residents #LightTheDark on Hordern&#39;s Beach. 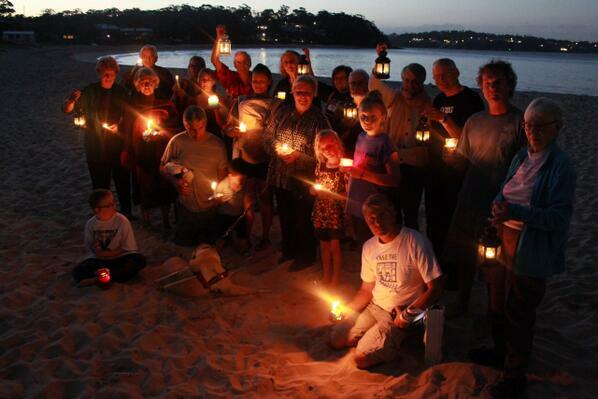 Bundeena residents #LightTheDark on Hordern's Beach. 26. 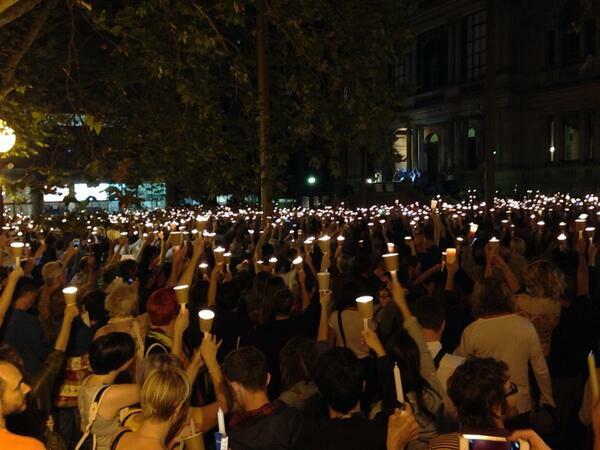 Many who couldn't make it to a gathering did something to #LightTheDark in their own way. 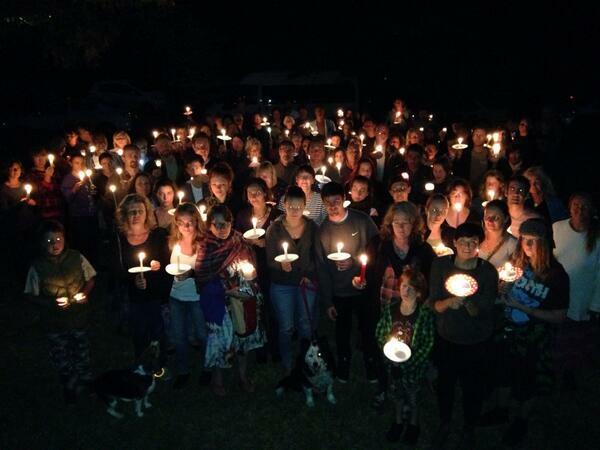 #LightTheDark vigil near Cooma in memory of Reza Berati. "If nothing we do matters, then all that matters is what we do." 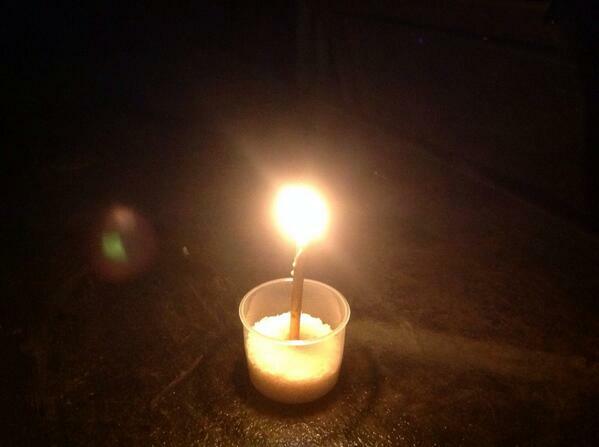 #LightTheDark from Coonabarabran. We&#39;re failing. "If nothing we do matters, then all that matters is what we do." 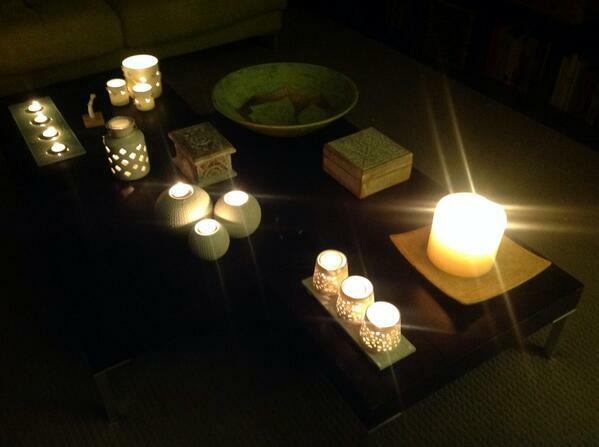 #LightTheDark from Coonabarabran. We're failing. 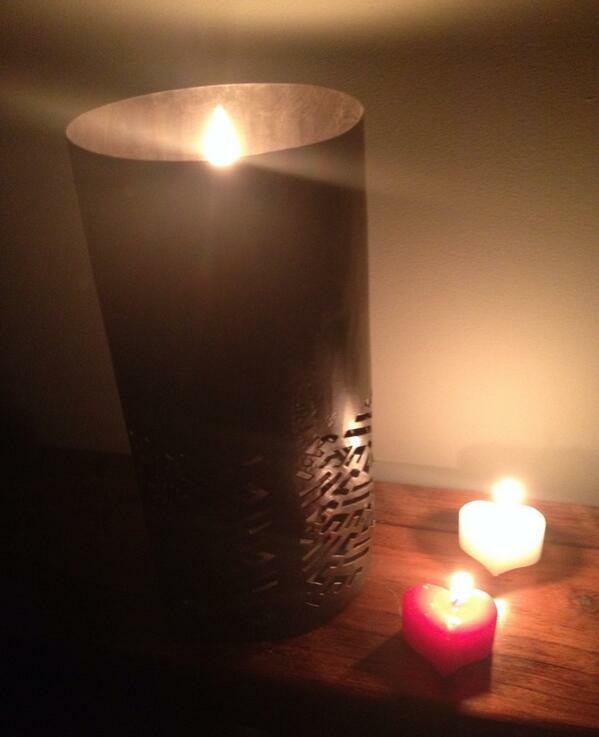 "My own small attempt to #lightthedark - the darkness appears to grow thicker every day with this government, which is why it is so important that we let them and the world know that this government does not speak for Australia; that we do not consent to this degrading, cruel system to push away those that come to us in their time of need." 36. Even people around the world got involved. 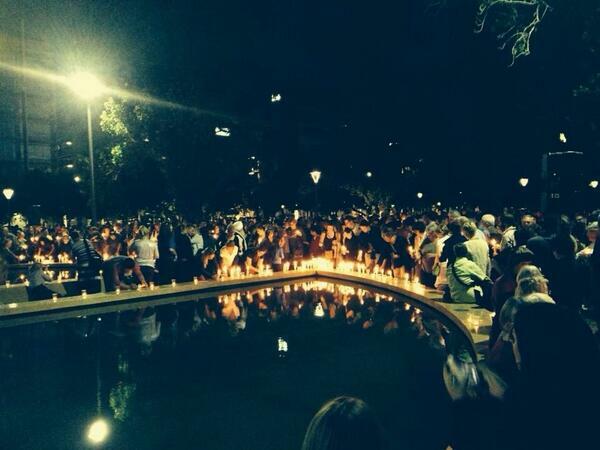 Out of a violent incident, #LightTheDark was a powerful message of compassion and hope. In the darkest hour, I have finally seen hope. 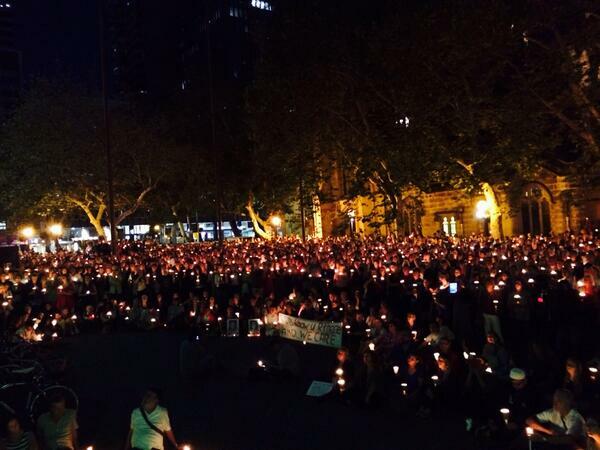 Thx to #LightTheDark tonight - you give me hope we can fight something other than tears. 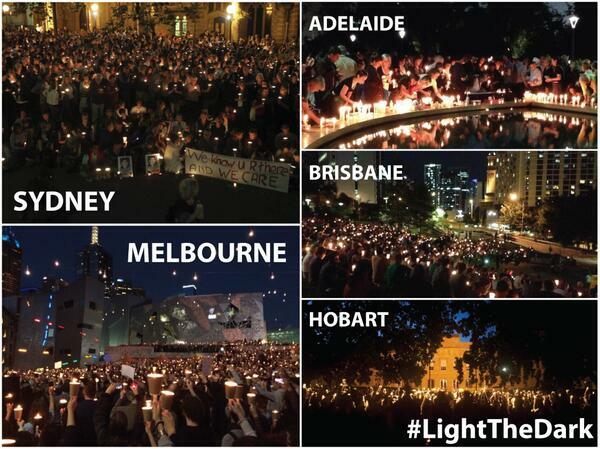 Reading the #LightTheDark hashtag gives me hope. So much love and compassion there. 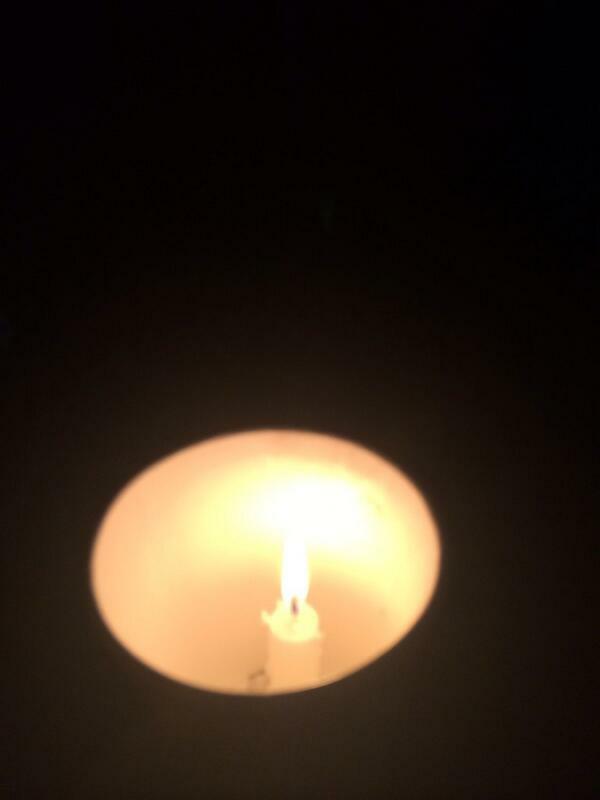 See more photos in the #LightTheDark hashtag on Twitter.